At The Motherhood Center, we recognize that becoming a mom isn't always easy. Sometimes there can be moments of joy, but there can also be moments when you feel anxious or sad. If you have these feelings sometimes or a lot of the time, you are not alone, it's not your fault, and you can feel better with the right help. 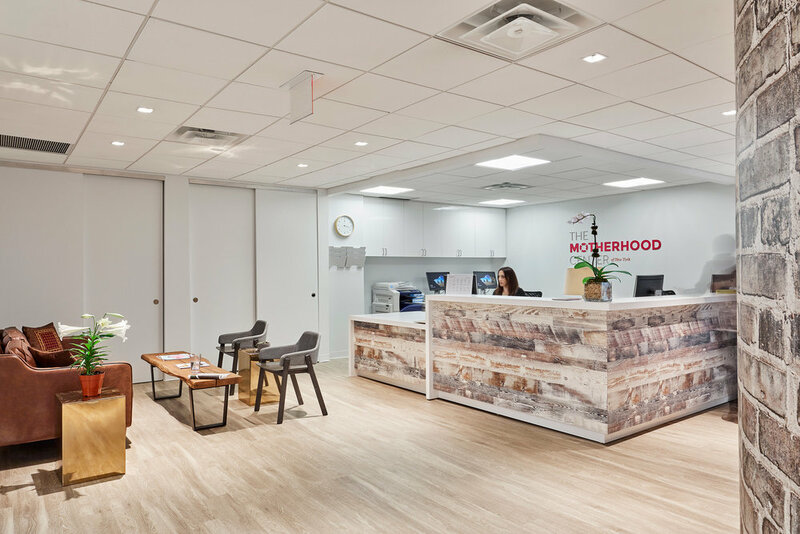 Whether you are looking for a support group for new mothers, lactation consultation, individual therapy or more intensive services to help you feel better, The Motherhood Center offers something to every woman making the transition to parenthood. 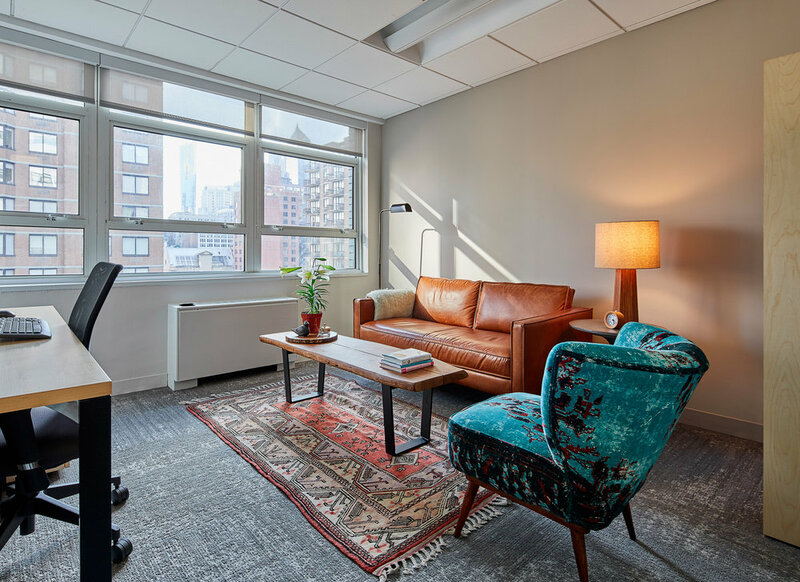 Staffed by experienced professionals, we take an interdisciplinary approach to tackling pre- and post-natal care, PMADs, and everything in between. Motherhood can be tough. But with our help, it doesn’t have to be.